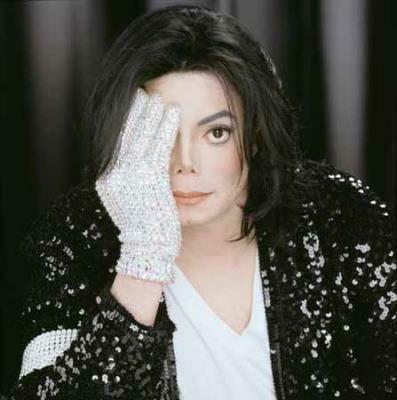 Michael Jackson is recognized as the most successful entertainer of all time by the Guinness Book of World Records. 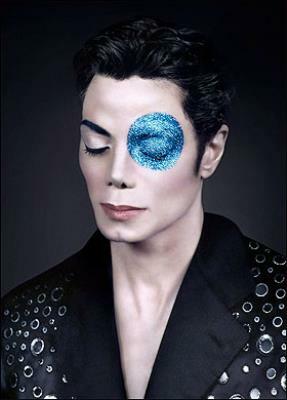 His contributions to music, dance, and fashion, along with his personal life, made him a global figure in worldwide culture for over four decades. Michael ’s troubled life and childhood is well documented, from domineering father to child abuse allegations as an adult. 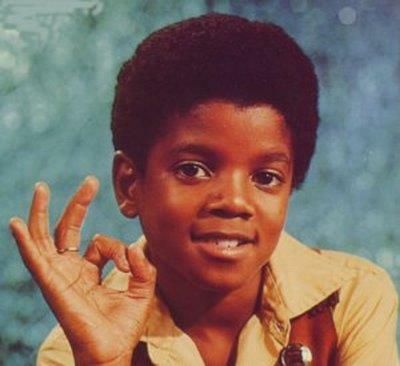 From a young age Michael was a puppet and this continued into the later parts of his life. He famously called Tommy Mottola president of Sony music the devil. Thus resulting in his untimely passing / murder. Under the care of a doctor by the name of Conrad Murray - hired and paid for by the Illuminati to (care for) Michael, Micheal overdosed on a drug only dispersed in hospitals. Dr. Murray was a Freemason, by no surprise and is now a free man. Glancing at the photo gallery above, especially at the child photos ask yourself, why are those photos taken? Do children naturally cover an eye when photographed? No, on a photo set you are told how to pose. Yes, the agenda is very old. 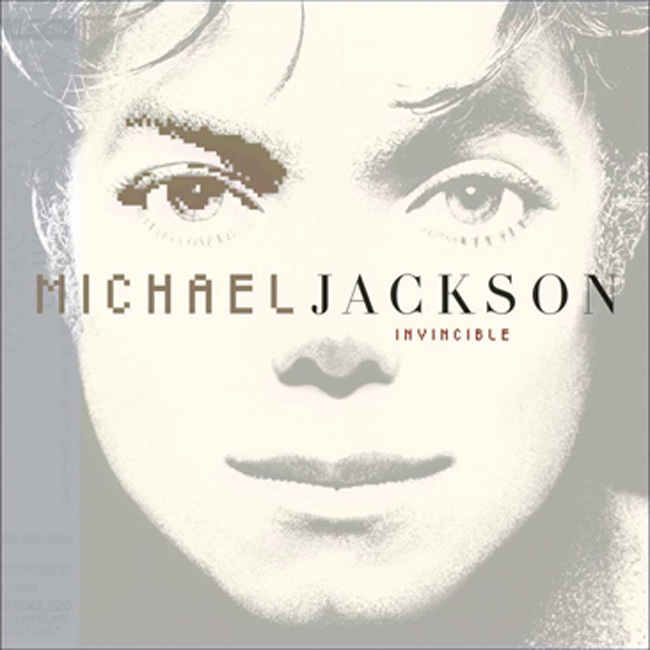 Michael Jackson Invincible CD cover - See a pattern? 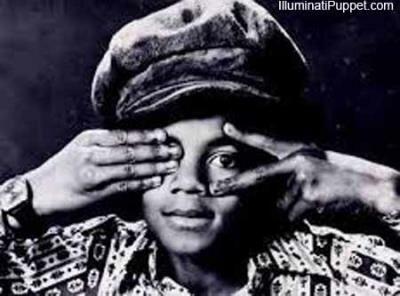 Michael Jackson is one of the most interesting Illuminati Puppets. He is the prototype and example of what happens to a puppet from childhood up until eventual tragic death. After his death many of his siblings claimed he was murdered by “them”, but were soon silenced and quiet. It is unfortunate that people shun history like the plaque. It is said that those that do not know their history are doomed to repeat it. Being an employee of the dark side will never end a good way. The light they say you will achieve is a facade and the monetary gain is shallow when you are poor morally and spiritually. Michael by all accounts of all close to him died in an unhappy state and that is a tragedy in itself.